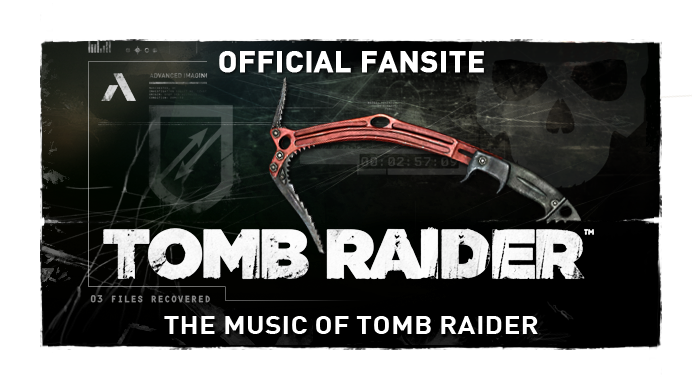 The Music of Tomb Raider: First Shadow of the Tomb Raider music in "Path of the Stars"
First Shadow of the Tomb Raider music in "Path of the Stars"
A new franchise entry in the third Tomb Raider continuation from Crystal Dynamics & Square Enix was announced last week - Shadow of the Tomb Raider launches on September 14th, 2018. "Path of the Stars" is an online puzzle open to select territories - those who can solve the puzzle have the chance to win prizes including a trip for two to attend the Shadow of the Tomb Raider Reveal Event in Los Angeles. The "Path of the Stars" happens to feature several musical segments presumably from the upcoming video game. 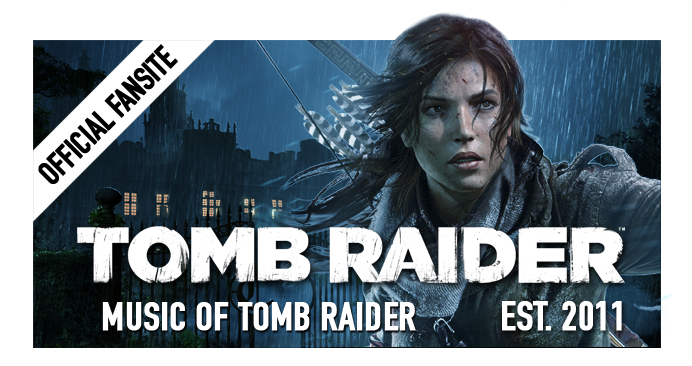 The track is eight and a half minutes long and we're uploading it to our YouTube peripheral for our readers to stream, but the file can be downloaded directly via the official Tomb Raider website. 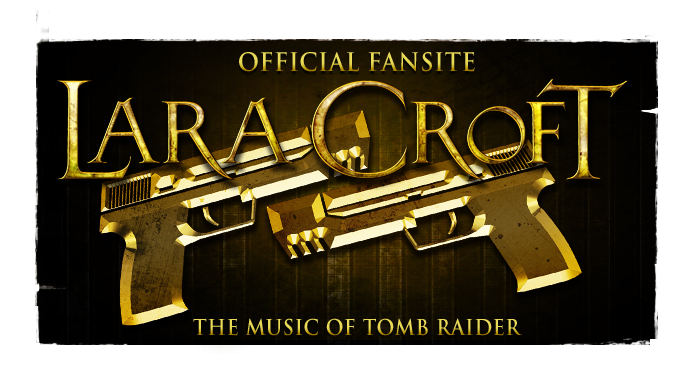 Crystal Dynamics are yet to make an announcement naming the composer for Shadow of the Tomb Raider, but the track we're first hearing features the distinct thematic motif created for the rebooted franchise in 2013 by composer Jason Graves. Bobby Tahouri utilised the same theme in his score for 2015's Rise of the Tomb Raider and it's likely the composer could return to compose for Shadow.